The assumption that gas prices and the use of alternative vehicles have an inverse relationship (i.e. one goes up, the other goes down and vice versa) is certainly well founded. However, Plug-In American decided to sort the facts from the myths, and their results may surprise you. Click here to access the story! Find alternative fueling locations for electric, biodiesel, E85, CNG, LNG or propane anywhere in the USA. 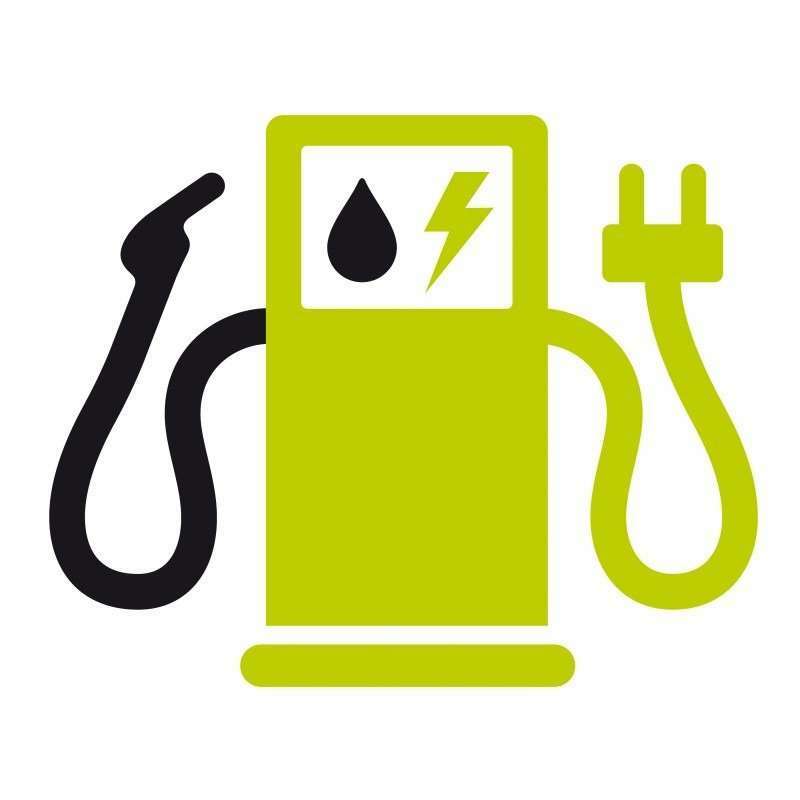 Click here to sign-up for our newsletter that will you keep you up-to-date of alternative fuel ongoings in Tennessee! We use ConstantContact for email and contact management. Residential Charging: Can You Install an Electric Car Charging Station in Your Garage? 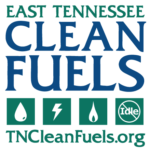 Drive Electric TN is an initiative of Tennessee Clean Fuels. We developed the Drive Electric TN initiative to spur the adoption and deployment of electric vehicles (EVs) & the EV industry in Tennessee.